He’s back! Your favorite French Canadian frenchcore producer, Dj Mutante, is here to provide some fresh new beats. 3 brand new energetic, frantic and explosive tracks for your own pleasure and as if it wasn’t enough, the Speed Freak give his own touch for the remix of his track “the cycore noise”. 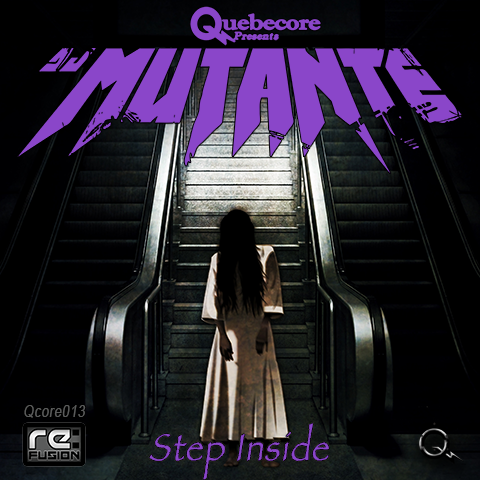 Don’t keep calm and go nuts on the brand new Quebecore release!